One thing about the Internet is truth: real world disasters breed online activity, which creates ripe pickings for Internet criminals everywhere. The Singapore Police Force has posted an alert on Facebook about a hoax that has been circulating online. This WhatsApp message claims that Singapore will be on a nation-wide security lockdown, which the SPF called “completely false and totally irresponsible”. 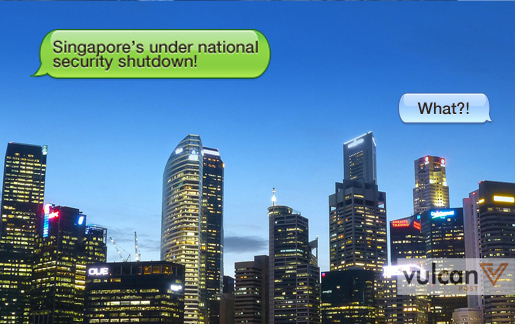 It’s hard to imagine people believing in this message, considering Singapore citizens are not likely to be notified of a national security lockdown via WhatsApp. But this does follow the trend of many viral WhatsApp messages before it — Singaporeans share messages that breed fear, and in a troubling climate where the world’s security feels uncertain, fear can be a powerful instrument. It is uncertain whether such an email exists or not — the information was not broadcast on Europe 1 and no such source as the “Cyber ​​Service Crime French Ministry of Defense” exists. WhatsApp is one of the most used social channels in Singapore, with a 72% adoption rate — one of the highest in the world. This makes it a prime breeding ground for hoaxes and potentially malicious scams. But what truly drives social sharing, from as little as an online ecommerce hoax to a national epidemic, is the sharing of fear. A study by Nicholas DiFonzo and Prashant Bordia, published in “Rumor Psychology: Social and Organizational Approaches“, revealed that more than happiness and surprise, uncertainty is a highly viral emotion. It is the anxiety and fear behind uncertainty that can quickly spark rumours and misinformation during times of crises, which we saw firsthand in the Ebola crisis and the latest rumours of dangerous bacteria being spread in raw fish. Another study published in the Journal of Consumer Research showed that fear is a great tool to create brand loyalty: in an experiment, they discovered that people who felt fear while watching a film felt a greater affiliation to a brand than those watching a film that made them feel other emotions. 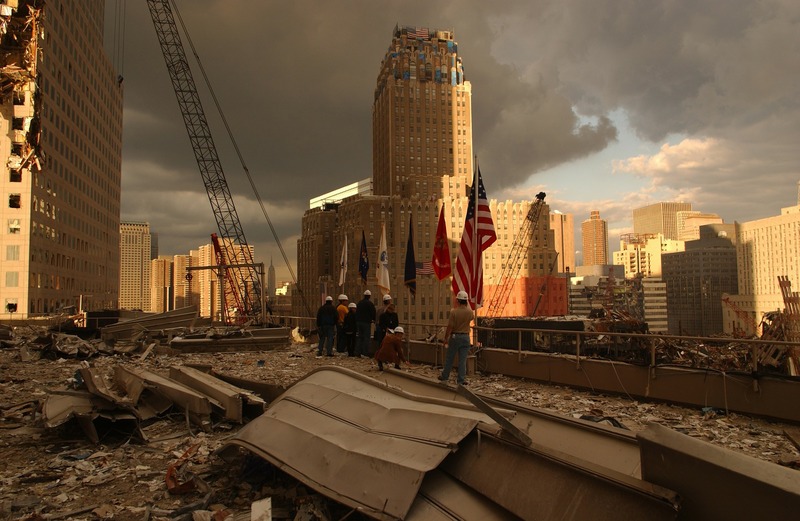 Ground Zero after the 9/11 attacks in New York City. “The theory in the paper is that when we are afraid, we want to share that experience with others and when others are not present, we can successfully share that experience with an available brand,” said Lea Dunn of the University of British Columbia’s Sauder School of Business, who was behind the study. The act of sharing one WhatsApp post may seem easy — the interface of the app has certainly made it so — but what happens after you share it to 10 people, who may soon share it to another 10, is an escalation of misinformation. The best case scenario is that people treat these messages as spam and ignore them. 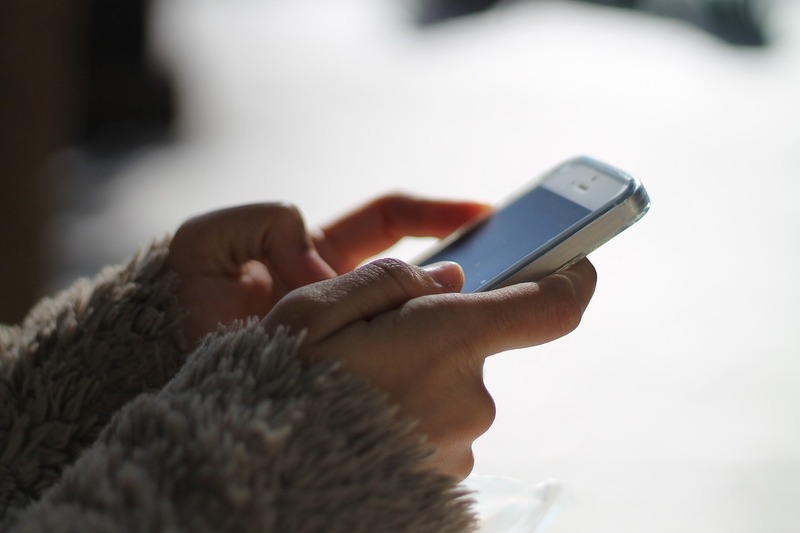 The worst case is that they incite real-life fear, influence behaviours, and even encourage risky behaviours that may lead social media users onto the paths of actual malicious scammers. So while you may be sharing out of concern and love for your family and friends, or perhaps as a way to show your knowledge and involvement in current affairs, be sure to check your facts before you spread rumours.